Where can I get silkscreen ink? Is the ink for PCBs is specially? What type of properties would I be looking for in a good silkscreen ink? Can the inks be tinted to create any color I wish? Maybe notation ink is what you are looking for. Please keep us up to date like this. 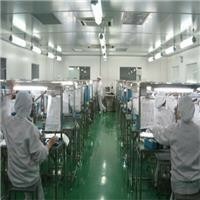 Youo can search for'Epoxy Ink PCB Screen Printing' in your search enginev to get some information.